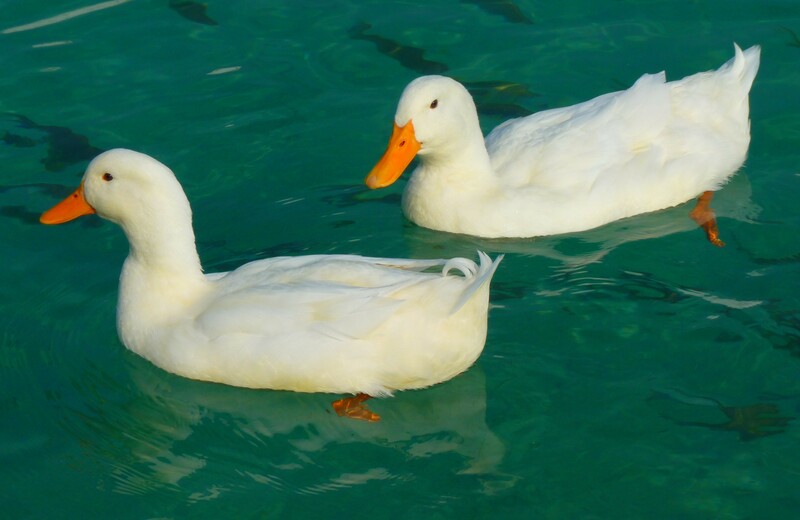 Much like a paddling duck, writing things are happening, but the effort is mainly invisible, below the surface, or not very exciting, but again, like a duck, I am slowly getting somewhere. Firstly, I have just had an article published on the blog of global publishing platform Submittable about the craft of writing flash novellas. It is available here to read for free. It was a pleasure dealing with Submittable processes and editors too. In addition, and through no means of mine, this timing has aligned with my tiny morsel of speculative fiction being published in issue 20 of Speculative 66, which is out now and is also free to read. After a difficult year where good work was written for little result (publishing wise) it is satisfying to enjoy a moment or two of success.